Solo and orchestral performances have taken Ms. Lavrova throughout her native Russia to Canada, France, Hungary, Italy, United Kingdom, South Africa and the United States, to include notable New York venues such as Alice Tully Hall and Avery Fisher Hall at Lincoln Center, Carnegie Hall and Steinway Hall. Ms. Lavrova has captured top prizes at the New Orleans, Isabel Scionti, Frinna Auerbach, Heidi Hermanns, Music Academy of the West, Silver Lake, and Senigallia International Piano Competitions. 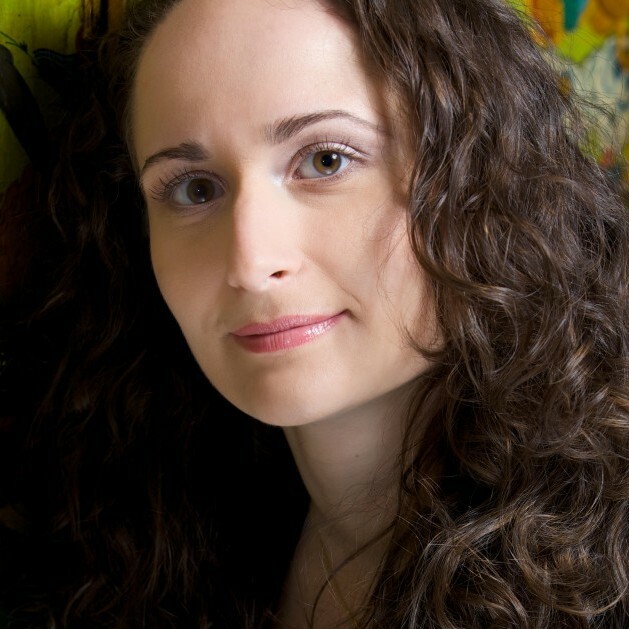 Upon her debut at the Leeds International Piano Competition, Ms. Lavrova was the youngest performer of 1996 admitted to the quarterfinal round. In her repertoire, she has over 30 concertos and extensive solo recital programs, as well as substantial chamber music repertoire, including an ongoing partnership with her duo partner, pianist, Vassily Primakov. Her repertoire includes works of Arensky, Clementi, Haydn, Mozart, Beethoven, Schumann, Chopin, Brahms, Liszt, Debussy, Milhaud, Godowsky, Scriabin, Rachmaninoff, Shostakovich, Poulenc, Prokofiev, Corigliano, Barber and many others. Natalia Lavrova was born in Moscow. She entered the Moscow Conservatory at the age of five, and was subsequently accepted to The Juilliard School Pre-College Division, as a pupil in the studio of Herbert Stessin. Ms. Lavrova went on to earn her Bachelor of Music and Masters of Music degrees at Juilliard, under the tutelage of Jerome Lowenthal. Ms. Lavrova is the founder and president of a very successful private school, Music School of New York City and together with Vassily Primakov, she is the co-founder and partner of LP Classics, a new record label dedicated to unearthing rare, never-before released recordings and live performances of celebrated artists and emerging stars. Natalia Lavrova is a Yamaha Artist in Education.